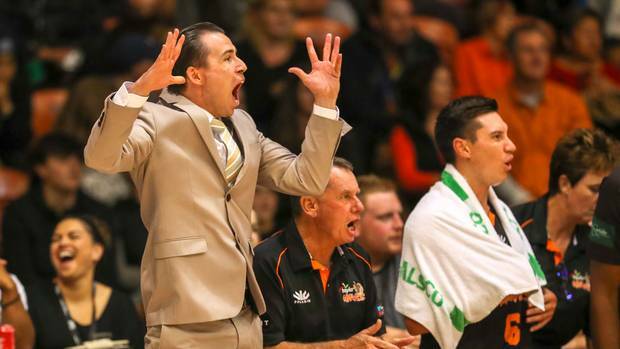 One simple message should be written in bold letters on Hawke’s Bay basketball team coach Zico Coronel’s white board when his troops turn up for training today. 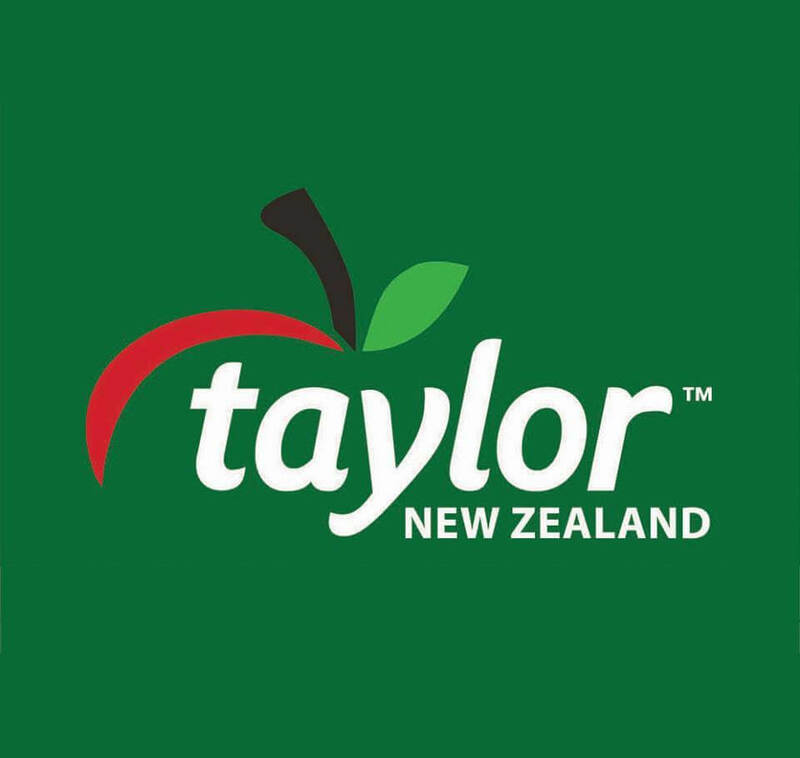 Coronel agreed his players had to be more aggressive in the wake of the Taylor Hawks 104-74 loss to the SIT Zerofees Southland Sharks in their round four Sal’s National Basketball League match in Invercargill on Saturday night. “It was an old fashioned beat down and they played better. For the whole game they were more aggressive. They were on the front foot from the start,” Coronel lamented. “It’s good to know we have an opportunity to address it,” Coronel said, referring to their next match against the Saints in the capital on Sunday. Saints beat the Hawks 93-85 in Wellington on May 11 and will do the same again if the Hawks don’t display a bit more mongrel like they did in their May 12 89-85 win against the Nelson Giants. “Turnovers are the result of fundamental errors,” Coronel said, and he’s not wrong. “The Sharks are a very balanced team. They have the biggest budget and a lot of depth. Six of their players were in double figures tonight … that’s the nature of their team,” Coronel said after addressing his players following the loss. “Their collective defence was a big factor too,” he added. The Sharks managed 10 steals, four more than the Hawks, which is another example of the Hawks’ lack of aggression. Allowing the Sharks to score 13 unanswered points at one stage was another. Five unanswered points contributed to the Hawks’ best run.